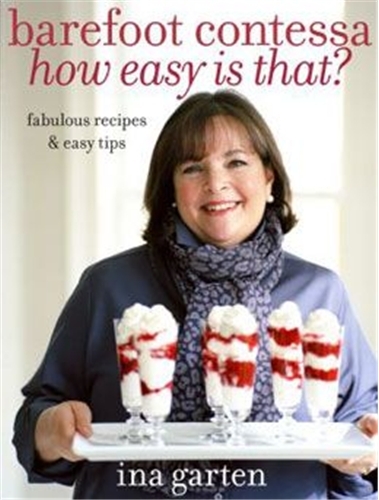 Barefoot Contessa How Easy is That? is all about saving time and avoiding stress. These aren't recipes with three ingredients that you can throw together in five minutes before dinner. These are tried-and-true Barefoot Contessa recipes that are easy enough to make but still have all that deep, delicious flavor that makes a meal so satisfying. These are recipes you'll make over and over again and you'll feel confident that they'll turn out perfect every time.